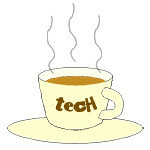 Nanyang Polytechnic « Tech bytes for tea? Rolls-Royce Motor Cars partnered with the local polytechnic to create virtual reality video clips to wow its customers considering its premium Bespoke service. #t4tEvents: Rolls-Royce Motor Cars invited 9 groups of students from Nanyang Poly's SIDM to create immersive virtual reality video experiences for potential customers to appreciate its premium Bespoke service. 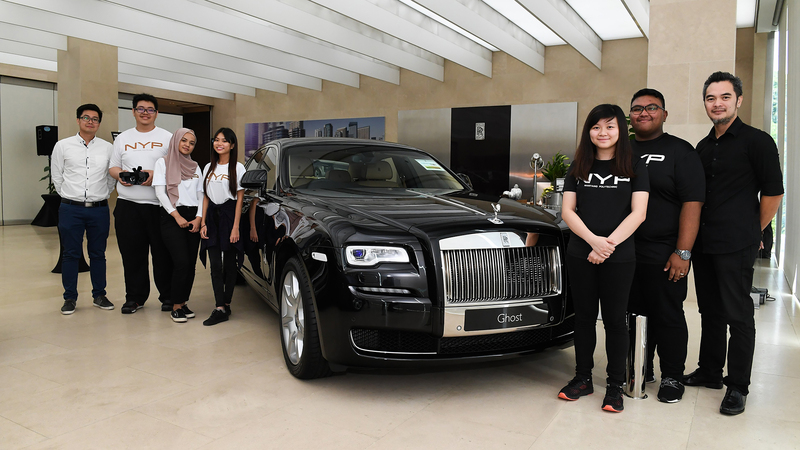 It’s great that Rolls-Royce Motor Cars extends its patronage to nurture young design talent in Nanyang Polytechnic. This inaugural collaboration produced immersive 360-degree motion graphics video clips to wow customers of the super-luxury brand’s marques, and to impress them with the possibilities of the its bespoke programme. “Rolls-Royce Motor Cars is renowned for Bespoke Luxury design and craftsmanship, and it is a privilege to have this pinnacle company implementing our output. But besides the accomplishment, this project clearly demonstrated processes, pressures and commercial realities that await us in our post-academic life. Thanks to NYP’s collaboration with a real-life global luxury brand, I feel more prepared to enter our workforce in the future,” says student Izz Irfan Sahlan, who worked on one of the selected VR videos. From today, potential customers can dive into the virtual reality (VR) experiences at Rolls-Royce showrooms in Singapore by donning VR headsets available there.